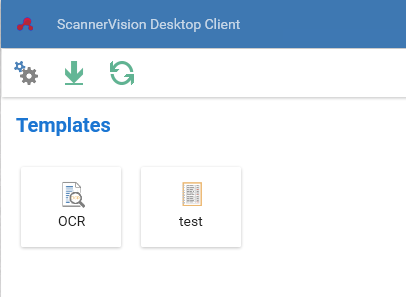 ScannerVision is a solution to automate document workflows, which captures, processes and stores scanned documents as well as documents generated by other applications. Every document that goes to ScannerVision will go through these 3 primary functions. Having the right information at the right time, in the right place is not easy. Especially when the information is only available on paper. People are getting more and more aware of the importance of having required documents available 24/7, and distributing/maintaining information on paper is not only time consuming, but also puts the risk of losing information at a high level. Converting paper to digital is the first step. The next step is to make sure that the digital information gets distributed to the correct groups or people in the organisation, and that the information gets archived following the organisational policy and procedure, while keeping the whole process secure and easy to maintain. ScannerVision has many readily available connectors to the most popular ERP and DMS, such as Ceyoniq, SharePoint, M-Files and NetDocuments. With large organizations and big numbers of documents in mind, the enhanced Parallel Processing Engine allows the application to process multiple documents at the same time. Doubling the number of document processors will cut the processing time roughly in half, saving even more valuable time and money in the end. 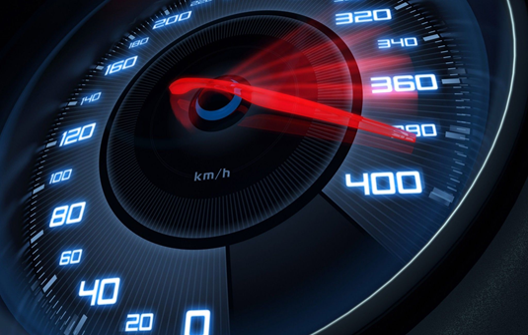 The customer is in complete control over how much processor resources ScannerVision should utilize from the system, and is therefore able to decide how fast ScannerVision should perform. ScannerVision turns complex document workflows into easy to manage processes, and delivers the best performance to value ratio compared to other products in the market. Aivika Capture allows direct selection of documents from the Windows Files Explorer and Outlook with no need to open another application beforehand. The plugin lets you do the same with email attachments directly from Outlook. 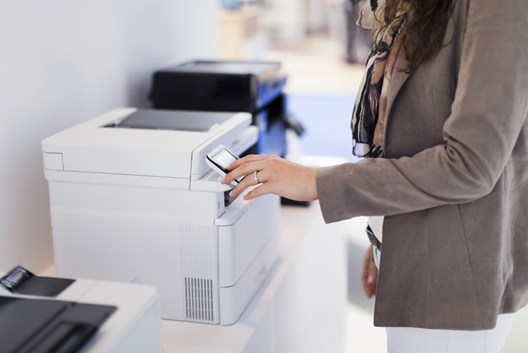 Aivika Capture Pro captures document from network scanners that supports TWAIN. It also lets you preview the document, before sending it to ScannerVision. Allows you to send documents from a TWAIN source and/or load documents from disk and to send them to ScannerVision. 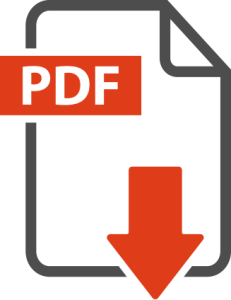 Allows you to print documents to ScannerVision from any application which supports Windows printing. 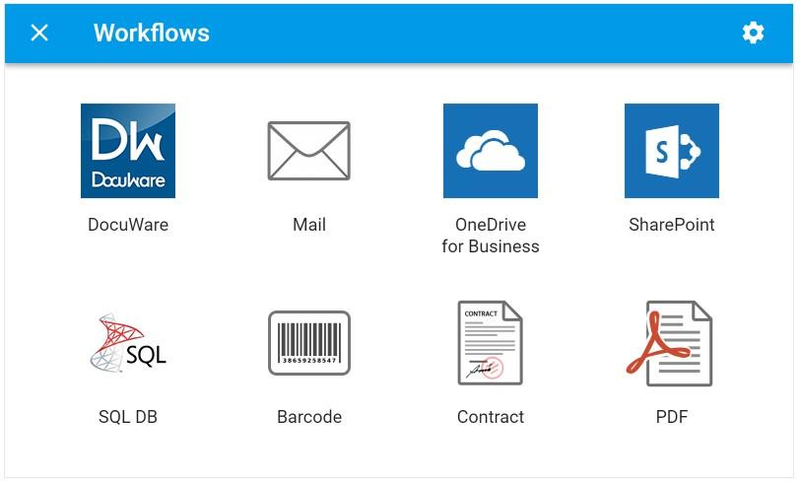 Perform any file-based task quickly and easily, such as file transmission and document system communication with Connectors that link the Processing Engine to proprietary document management systems and file servers. 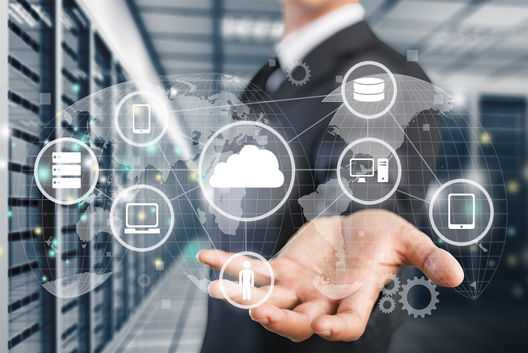 Upload your document directly to a host of web servers, online web services and third party applications, thanks to the wide range of connectors available. SEE offers the full use of Regular Expression to select parts of or even modify metadata before it is used. The SEE also shows the expected output in real time so no more guessing what the outcome of your expressions will be. In ScannerVision 7 we have raised the bar even further with an improved SEE. You will now be able to apply conditions in your expressions! Now you have the option to specify the conditions under which a connector executes. Conditions can be based on the presence of a word in the metadata, numbers equal to, smaller than etc. Any metadata extracted from the document can be used whether it is 1D or 2D barcodes, Zonal OCR or full text OCR to drive the conditions for connectors. Automatically capture data from specific zones on the document. Zones for all 4 supported zonal OCR functions namely Zone OCR, ICR, MICR and OMR can be configured in the same interface using the same sample document (which is stored in the template!) and on multiple pages! You can also now name your zones! This makes it much easier to identify different zones. ScannerVision can extract information from 1D and 2D barcodes to use in the metadata or add barcodes into scanned documents for easier processing later on. It’s possible to specify advanced settings for each individual barcode and also to supply sample data which will then appear automatically in the SEE as the tag data when the metadata is used. 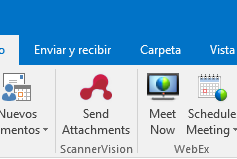 Select and capture documents directly in Windows File Explorer and send them to ScannerVision 8 using the Aivika Capture Extension. The Aivika Capture Outlook plugin lets you do the same with emails directly from Outlook. The AFR option will automatically recognize each document and process it using the right workflow template. There is no need to use different buttons or create different categories, AFR will do this automatically, making the process faster and easier. Forms are unlimited and the form creation process is totally automatic. Connect your ScannerVision server with a wide range of accounting and security software like Papercut, Equitrac, MyQ, KYOCERA Net Manager, aQrate or Ubiquitech. The single sign-on functionality will make the authentication process easy and secure. Users will be able to authenticate over any of those software and have immediate access to their own workflows at a ScannerVision embedded client. Bi-directional connectors allow you to configure Picklists against the document management system backed by the connector.So, in addition to doing lookups against a database, XML file or static list you can also do lookups against for example SharePoint or NetDocuments. This together with Automatic Forms Recognition gives you the power to create advanced and user friendly workflows. ScannerVision 8 is able to process more than one document at the same time, by using additional document processor(s). When there are 2 or more documents waiting to be processed each document processor will take one document from the queue and process it. This will reduce processing time significantly, as the processing speed is multiplied by the number of available document processors. Aivika Capture Pro captures document from network scanners that supports TWAIN. It also lets you preview the document, before sending it to ScannerVision. In addition, this pack contains a printer driver that allows you to send documents from any application. 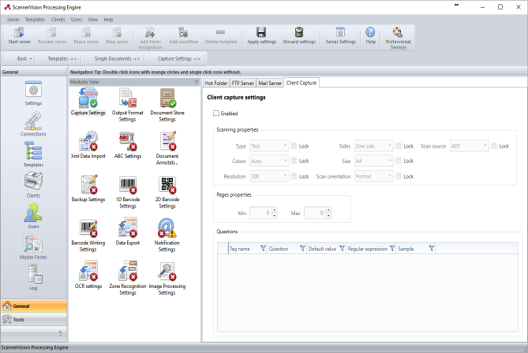 Aivika Capture Pro contains everything included in Aivika Capture (File Explorer Extension and Outlook Plugin) with the addition of Desktop Client Pro and Print to ScannerVision. 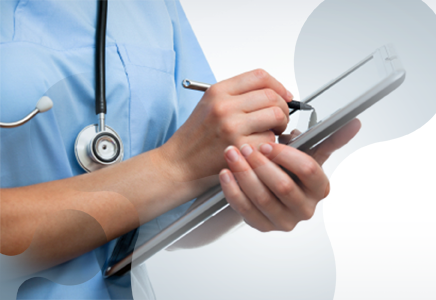 Leading hospitals, medical practices, billing firms and government health agencies of all sizes are turning to ScannerVision to dramatically improve their productivity and responsiveness. Pressured by regulations and driven by a clear need to streamline operations, these organizations are harnessing the power of ScannerVision to reduce overhead costs, eliminate departmental information silos and complement electronic medical records (EMR) systems. How do your clients rate your service? Healthcare providers demand faster collections and fewer denied claims, quick responses and impeccable reliability—but also want less paperwork and easier ways to submit claim data. Let the ScannerVision team help you streamline services, improve customer satisfaction and enforce processes to improve payment turnaround time and protect your business. What if you could operate more profitably, work more efficiently and intimidate opposing counsel with your superior preparation—without hiring more support staff? ScannerVision's unique solutions can help legal experts to optimize their processes and reduce operating costs while making documents more accessible and secure at the same time. Imagine going to court with laptops instead of briefcases full of paper files—an advantage that ultimately leads to better communication, easier pre-trial conferences and quicker case resolutions. 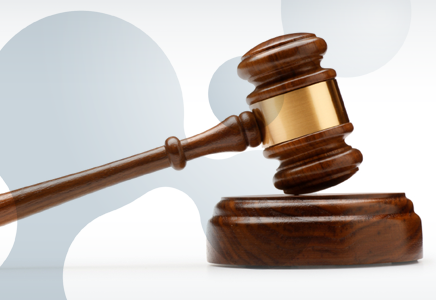 Configure Workflow automation to automatically notify attorneys of assigned cases. Paper case file folders can be difficult to locate and update, and frequently impede information exchange among attorneys, file clerks and secretaries. With our solution, you store all your scanned paper documents, e-mails, Microsoft Word, Excel and PowerPoint files, digital audio and video files, photographs and PDFs—in a central, secure repository, so staff can easily locate and share information. Public, private, and even higher education institutes are burdened with more paperwork than ever before, which leaves schools straining to keep up. Managing paper archives and dealing with paper-based business processes while struggling to comply with regulations is a headache for any administrator. ScannerVision solutions help you reduce costs, improve staff productivity and provide superior service to departments, faculty, staff, students and parents. Easily access and share digital admissions folders through the Web. Capture student IDs to automate filing and records processing. 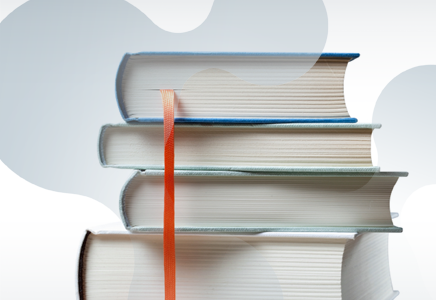 Speed the financial aid process with Workflow automation. Manage faculty records during their entire life cycle, including sabbatical. 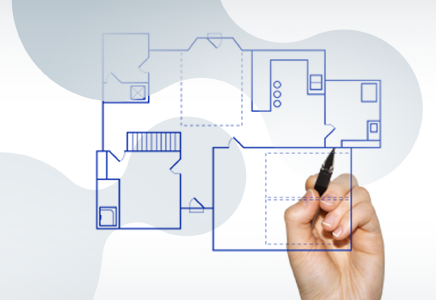 Store blueprints, maps and E-sized drawings, and enable staff to retrieve them onsite with only an internet connection. Reduce project costs, streamline work processes and accelerate project completion with the right technology. Make information more accessible to both clients in their offices and staff at the job site with fully integrated capture, distribution and business process management tools. From contract submission and bid changes to project management and ISO specifications, ensure constant productivity and accelerate project completion. Maintain ISO standards throughout your organization. Select one of the pages below to find out more about our products and services. The system requirements for using ScannerVision and processing documents. All devices that can run ScannerVision embedded or web client. Get latest technical updates and information on new releases. Over a decade ago, ScannerVision was originally developed to be embedded on multifunctional devices as an application that offers more features than the standard scan function of the device. Due to its huge success, ScannerVision is now an advanced document capture middleware solution which is easy, affordable and secure to implement streamlined document workflows and business process management tasks. Over the last 10 years, ScannerVision has helped thousands of organizations experience significant cost savings and improves operational efficiency. ScannerVision products provide companies and government agencies with the ability to extend the usage of their familiar office MFP, while leveraging their investments in corporate network infrastructure. Our products are created with the philosophy of user-friendliness, manageability, reliability and flexibility – but above all: simplicity. 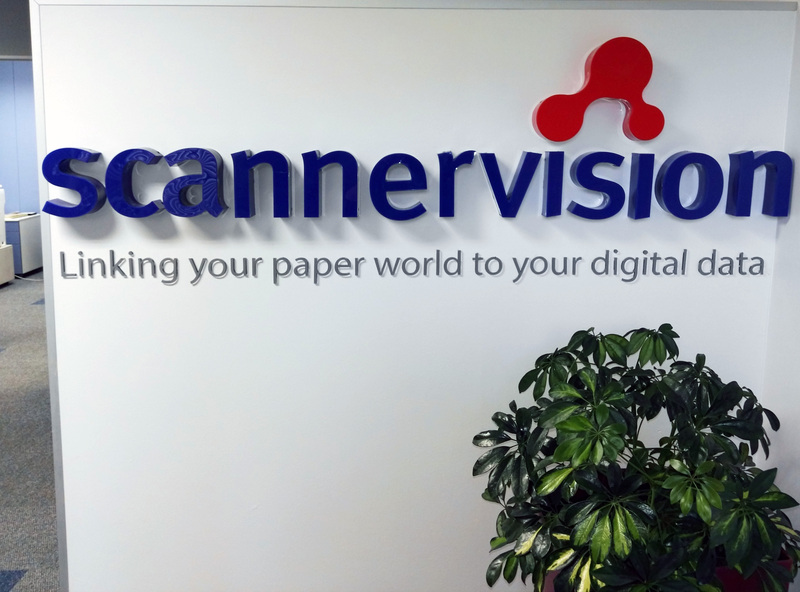 Whether you require fully-automated scanning and archiving technology, or complex user-driven document workflows, ScannerVision has the answer. Our products provide organizations, whatever their size, with the ability to extend the usage of their familiar office equipment, whilst integrating seamlessly with the customers’ choice of hardware and document systems. In January 2019, we had our first full company gathering in Johannesburg which comprised of a week of meetings discussing our products and services moving into the new year and beyond. The week started with another first for ScannerVision/Aivika, a company activity day. While we, as a technology company, have remote workers many thousands of miles apart, there is nothing like face to face meetings with colleagues where everyone feels part of the team and, as Johannesburg is where the real brains of our company reside, that was the perfect place to meet.